We have experience of working with adults of all ages living with Type 1 and Type 2 diabetes and understand the complexity of living with diabetes on a daily basis. We know that optimising HbA1C to your target range, is vital to living well and reducing the risk of complications which can arise due to poor diabetes control. However, as well as aiming to optimise HbA1C, we would work with you to establish a sustainable dietary programme which would include your own personal goals. We will work with you to enable you to have a clear dietary plan which will fit flexibly with your insulin regime and your life. 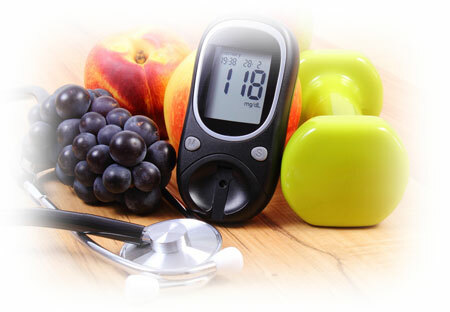 We will liaise with other specialist diabetes professional as indicated with your agreement. We can offer individual sessions and/or group sessions to support changes to your diet and diabetes management. We know that optimising HbA1C to your target range, is vital to living well and preventing complications which can arise due to poor diabetes control. However, as well as aiming to optimise HbA1C, we would work with you to establish a sustainable dietary programme which would include your own personal goals. 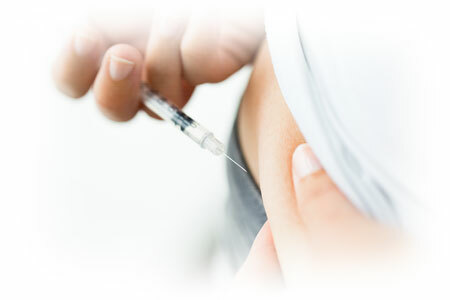 We will liaise with other specialist diabetes professional as indicated with your agreement. People with Type 2 diabetes can often make significant and sudden improvements in their diabetes control and reduce the amount or alter the type of medication that they are prescribed by making a significant reduction to their calorie intake over a short period of time. However, more gradual reduction in body fat and increase in activity can also improve diabetes control and so lead to a sense of well-being and a reduction in the risk of diabetes complications. 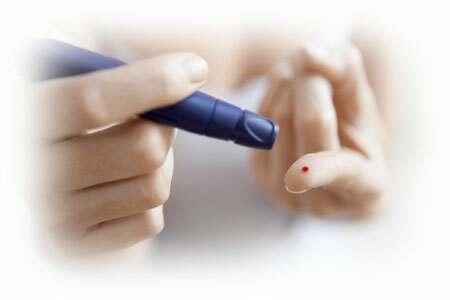 If you have an HbA1c 42-47 mmol/mol (6.0 - 6.4%) you are at high risk of going on to develop Type 2 diabetes. We are able to provide a comprehensive assessment and lifestyle advice including Very Low Calorie diet options to help prevent diabetes developing. If you have an HbA1C <42 mmol/mol (6.0%) you may still be at higher risk of developing diabetes and can take lifestyle action to prevent diabetes developing.